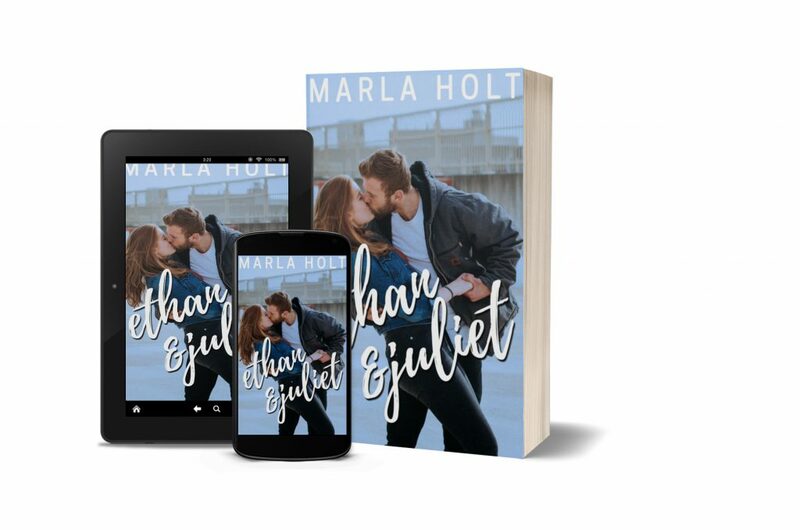 Marla Holt’s debut novel. 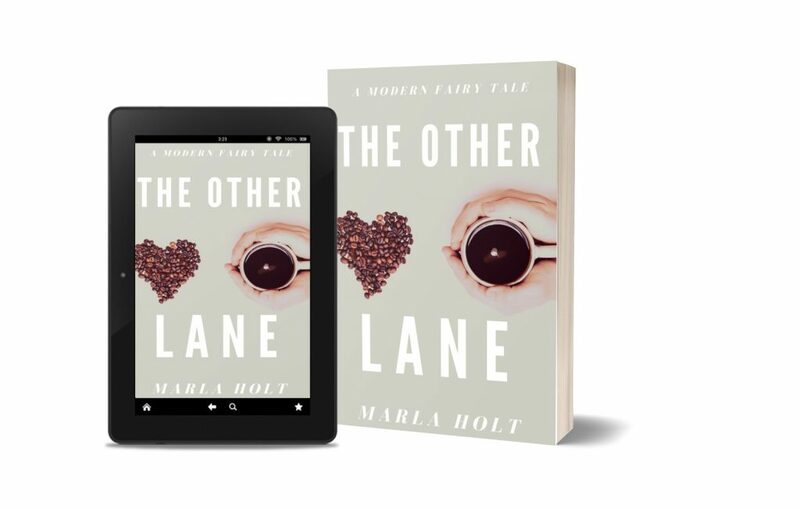 A modern fairy tale set in Topeka, Kansas where the heroine slays her own demons. 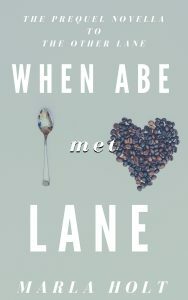 A novella prequel to The Other Lane, can be read as a standalone piece or as a companion to The Other Lane to add depth and understand to Abe’s character.